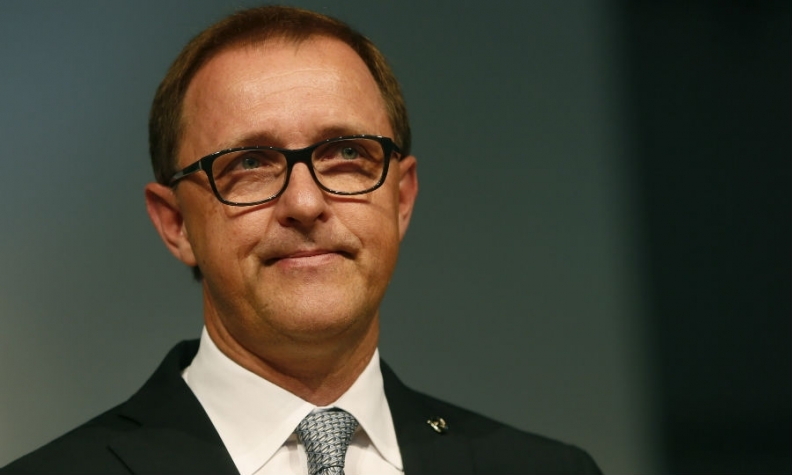 BERLIN (Reuters) -- Volkswagen AG has hired a former CEO of General Motors' European division Opel to run group strategy. Thomas Sedran, interim CEO at Opel in 2012-13 and head of GM's Chevrolet and Cadillac brands in Europe until June of this year, will take up his new role on Nov. 1, VW said in a statement today. VW is grappling with a raft of suspensions amid its diesel-emissions scandal, including the top engineers at premium brands Audi and Porsche. Sedran is the second prominent recruit to join VW in the past two weeks. The embattled carmaker has also named Daimler AG’s Christine Hohmann-Dennhardt as compliance manager.